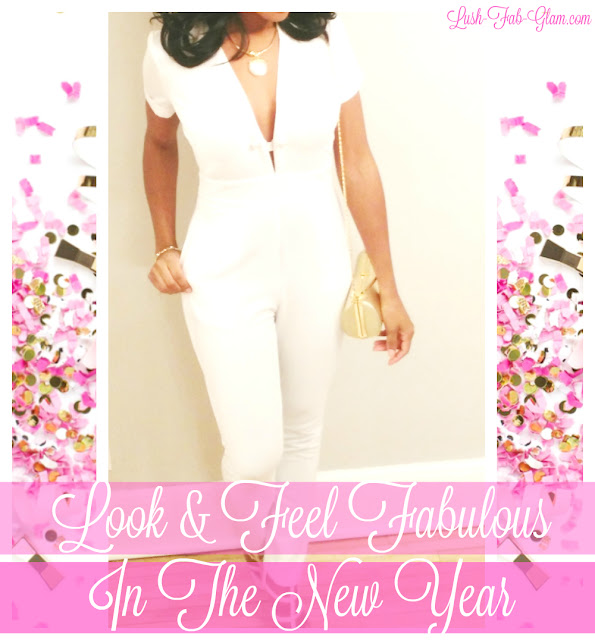 Tips For Looking & Feeling Fabulous In The New Year. With a new year comes new goals, dreams, resolutions and a long to do list of things we want to work on, achieve and do better this time around. It can all become pretty overwhelming if we are not carefully organized, know how to prioritize and most importantly remember that we need to be happy, healthy, look and feel fabulous both inside and out in order to face the challenges ahead with confidence and resolve. Read on to discover our top ten tips for starting the year off right, how to feel fabulous by living a healthy, balanced lifestyle and how to look fabulous by making easy updates to your style and beauty regimen. Getting a good night's rest and even sneaking in a few daytime naps to makeup for those late evenings when you have a deadline, project due or attended a late night event goes a long way in ensuring that you are fresh and ready to take on the day. Plus getting your beauty sleep and being well rested helps us look and feel good (that means no droopy lids or dark under eye circles/ swelling.) Getting proper rest also regulates different hormones that control our satiety and cravings throughout the day, so we eat less of those unhealthy snack foods. It is important to ensure that you drink adequate amounts of water on a daily basis since it can help improve your health and well-being. From increasing your energy levels to regulating your circulation and digestion, to improving your complexion and making your skin look fresher and younger. Discover more benefits of living a healthy and hydrated lifestyle here. Get creative or do research to discover healthy, diet-friendly food choices, recipe ideas and menu plans. Changing long-established habits such as frequent snacking and incorporate healthy sources of fiber, protein and fat to keep you fueled and full. Sitting at your desk all day long can have an adverse effect on your muscles, posture and bones. Take the stairs, go for a walk, do household chores, park further away and exercise regularly. All of these small efforts add up and help to keep your muscles engaged throughout the day and your metabolism in burning mode. See more tips for a healthy and active lifestyle in winter here. There are several natural and healthy ways to reduce anxiety, stress hormones and boost your mood all while getting some much needed relaxation. See our helpful tips for getting stress-relief the natural way here. When the winter season arrives, we immediately notice the changes to our skin caused by the cold temperatures and dry winter air. It's important to keep your face, lips, hands and other areas of your body healthy, soft and moisturized so you can rock your fabulous glow all year. See our tips for creating your perfect beauty regimen here. This winter's "it" color is Bordeaux, this rich, dark shade gives you the elegance of wearing a chic black dress but with a luxurious pop of color. It exudes glamour, is elegant, opulent and easily transitions from the board room to a night out. See how to wear and style Bordeaux here. Winter fashion can take a toll on our style with monotone color clothing, lots of black and warm layers that keep us longing for vibrant and colorful spring fashion. Until spring arrives you can make a style statement with beautiful jewelry like a bold statement necklace that can be used to jazz up any outfit. From your work pant or skirt suit, to your LBD or casual weekend jeans. Statement earrings, rings and bracelets can also be used to pull your look together and to add a modern/ edgy feel or a chic touch. 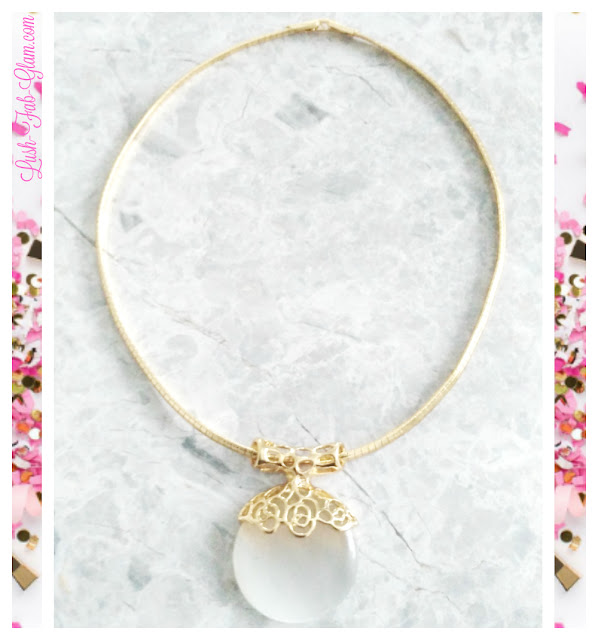 Head on over to 7CharmingSisters.com to discover more beautiful jewelry pieces and collections that embrace, celebrate and cater to a woman's uniqueness. You can also take their quick and easy quiz to help determine which pieces are best suited to your personal style. Whether you're heading to the office, dropping your kids off to school, running errands or attending a post work dinner where your prep time is limited, try one of these D.I.Y in 5 minutes or less ponytail hairstyles so you can quickly get out the door without sacrificing style. This quote speaks for itself and is the final key to not only looking but feeling fabulous. Once you've found the healthy lifestyle balance that works for you and embraced your personal beauty and style regimen. 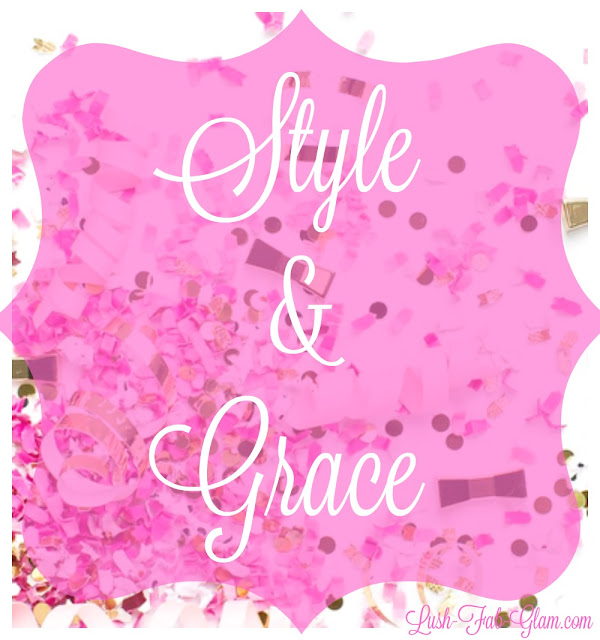 You are now ready to take on the challenges of new year with style and grace. What life and style changes or updates will you make to look and feel fabulous in the new year? Share with us by leaving a comment below. Thank you to Charming Sisters for sponsoring and providing the beautiful jewelry featured in this post. All tips and opinions are mine. Fabulous tips! I always try to drink a lot of water. And get sleep, but when you have kids, sometimes it doesn't always turn out well. This is one awesome list! I could definitely use my beauty sleep and be more active! Great tips, these. I have one to add - exercise. I mean like regular proper, good, sweat inducing workouts. The happy endorphins that you get from a great workout make you feel fabulous, and as a result the stronger more toned body will make you look fab too. :) Wishing you all the best for 2017. Getting your sleep and staying hydrated are definitely important for healthy body. Love these idea's except jewelry, well just for me, I am not a big jewelry person, I love a nice timeless dainty piece that I wear for a life time. I need more beauty sleep that is for sure and would do me some good to drink more water as well. It's pretty crazy how sleep can fix so many things! :) My body doesn't like me if I get less than 7 hours! I love these - both your tips for better health and well-being AND your tips for better, more stylish fashion choices. I work at home and I'm a single mom so I'm generally a yoga-pants-and-t-shirt" girl, but I've resolved this year to make more effort because it makes me feel better - even if I am just working alone at home. Great tips. I need to work on getting more active. I spend way too much time sitting around. Thanks for the inspiration! Well, I have the fitness part down. I'm working on the hydration and skin regime. I would love to update hair and jewlery! I need to learn to stay hydrated! Thanks for the post! Love this! My favorite has to be #10. I agree with you on carry oneself with style and grace. So true! It would be so nice to start the new year with a routine and a new look on life. These will definitely help you become more positive in a way. I need to get better at incorporating more water into my diet. Especially as I become more physically active! These are really nice, I appreciate the tips that you shared with us today. It's important to stay healthy regardless if it's the new year or not! Staying hydrated has two purposes. The unspoken one lets you control your diet, since you feel like you're full or close to that feeling. That means lesser food intake. Great tips that everyone should follow. I'm sure if we all followed this everyone would feel a lot more fabulous. Really amazing and useful tips that you shared with us, if you are looking to do some new shopping then check out this https://www.vitkac.com/en they have quality stuff .